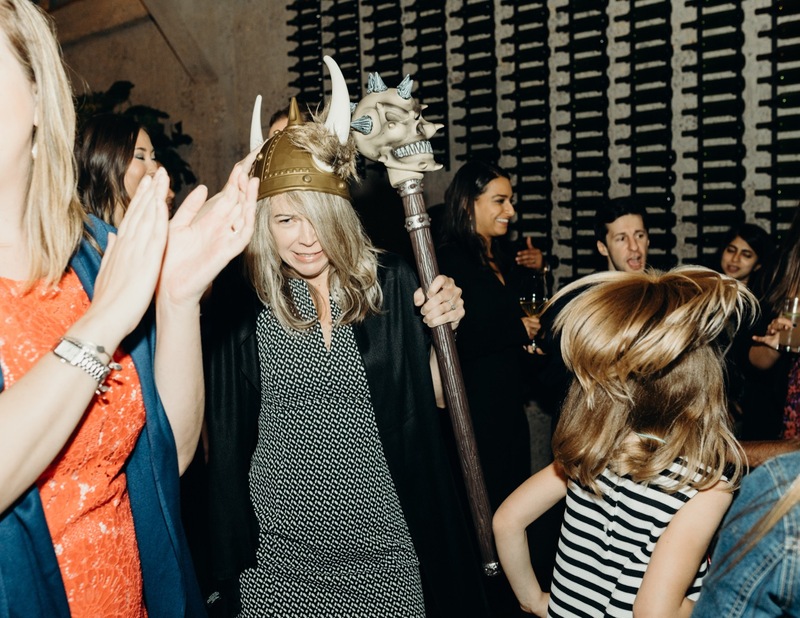 This was such a fun bay area wedding. Their day flowed so well from their getting ready photos to their first look to their ceremony at Shakespeare Garden. Tank 18, an urban winery in San Francisco’s SOMA District, is where the night ended with one of the liveliest wedding receptions I’ve ever been to. amira maxwell is a queer wedding photographer based in oakland, california. she specializes in capturing story-filled moments with an artistic and documentary approach to create emotional and natural wedding photography. she provides services across the U.S. AND worldwide.